Lighting is our expertise. You can depend on us when you need lighting advice or a full lighting plan. Either way, we are here for you. The Light House Gallery has been proudly serving the lighting needs of Southwest Missouri and Northwest Arkansas since 1961. We are confident our dedication to customer service has and will allow us to continue serving your needs for decades to come. Our resolve to serve you begins the moment you walk through the doors, where you'll be greeted by our friendly, knowledgeable sales staff. Continued devotion to remaining the only lighting specialty store in the area allows our sales staff to focus on education and product knowledge in a rapidly changing industry. Technology in lighting and light bulbs is changing faster now than ever, and we are committed to bringing you the most current and up-to-date products available. The Light House Gallery offers the largest lighting selection in the area. 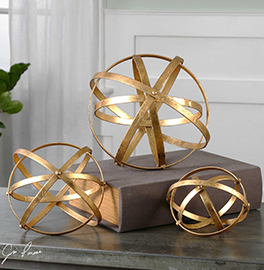 Our team purchases from hundreds of lighting and home decor manufacturers. Our trips to market twice a year keeps our product fresh and current, so our showrooms are constantly changing. You don't want to be limited by selection, style, or cost. That is why The Light House Gallery is perfect for small or large lighting projects. We have the most styles and the largest variety of lighting products for the most affordable prices in the area. Shop The Light House Gallery first to find what you want at a price that is right for your budget. Our lighting specialists will assist you in defining your lighting needs, regardless of size. We can work with your blueprints, builders, and designers to design your lighting layout, and we'll make sure each selection accurately fits your needs. We can also meet with you on the job site to walk through each room of the project to ensure all your needs are met. If you need your items delivered to your home or project site, our team at The Light House Gallery can help. Once we receive your products from our manufacturer, we will get your items to you in a timely and safe manner. Our job is not complete until you have your products in your possession. From time-to-time, you may be in need of fan or lighting repairs. The Light House Gallery offers the only certified Casablanca repair center in the area. 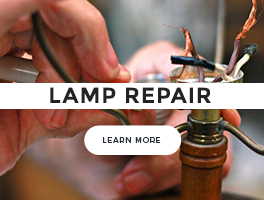 Our team can also repair table lamps, floor lamps, and exterior lanterns. Feel free to call with any repair concerns, as we also carry a large quantity of lighting specific repair parts. We have outstanding customer support! If you need help or advice on lighting solutions, The Light House Gallery should be your go-to choice. 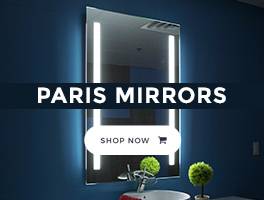 Our team can help you pick out items with expertise, show your around our showrooms, take you through our catalogs and answer any lighting questions you have. We are here for you! Need and experts help? We are here for you. Just give us a call.